Every year, over 100,000 men and women leave their loved ones to fight for our country and uphold the values on which our nation is founded. The best way we can honor these sacrifices is by making sure that they experience a peaceful return to civilian life, and that they are always remembered for their bravery and valor. In observance of Veterans Day, we’re highlighting three of our nonprofit clients whose missions work to achieve these goals today and every day. Photo c/o The Veterans Yoga Project website. The Veterans Yoga Project uses mindfulness as a tool to support recovery and resilience in veterans across the US. They hold over 100 free yoga classes each week for veterans and their families while working in partnership with active-duty military personnel, student veterans’ organization, and other nonprofits. These classes help veterans recover from many stress-related conditions, including PTSD. You can support the Veterans Yoga Project by making a donation or volunteering with the organization. Yoga teachers also have the opportunity to host fundraising classes on behalf of the organization, as well. Photo c/o of the Operation Honor Guard Twitter page. Operation Honor Guard works tirelessly to help honor guards ensure that members of the United States military are supported from the day they enlist to their final breath. 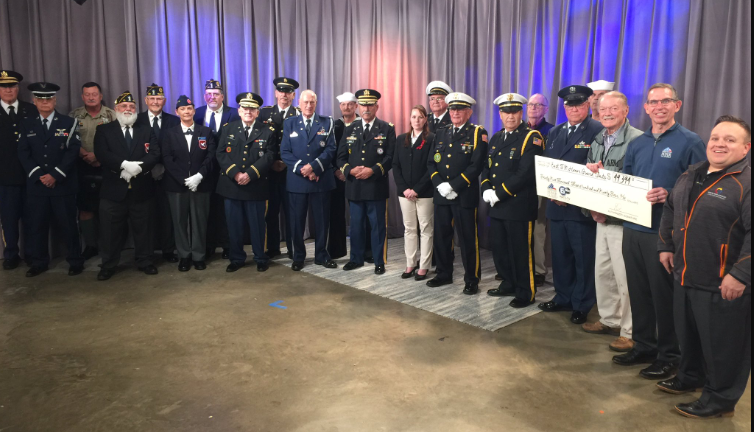 By providing these men and women with new uniforms, as well as other resources needed to conduct proper military funerals, they honor the memories of countless veterans well after they have passed on. To support Operation Honor Guard, you can make a donation at their website. Donations are used to fund existing honor guards, as well as for recruitment and awareness purposes. The NJVVMF is dedicated to providing meaningful and engaging experiences centered around the sacrifices and valor of Vietnam veterans. 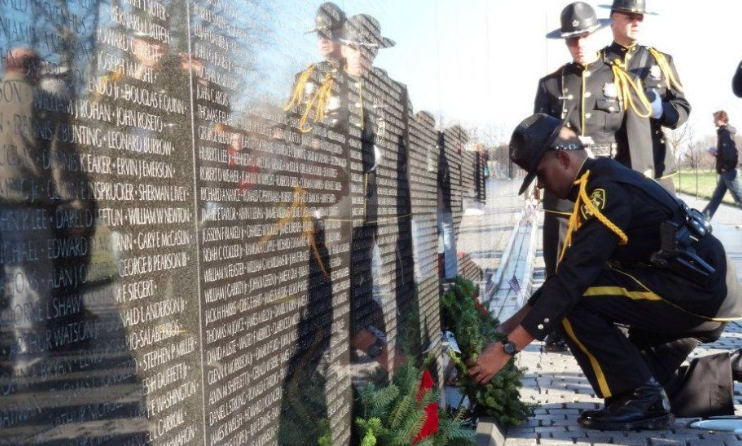 Their mission began with the goal of constructing a memorial to honor the 1,563 New Jerseyans who were lost in combat during the Vietnam war. They then went on to construct the nation’s only Vietnam era museum and educational center, which provides context to the memorial by explaining the political, cultural and military aspects that affected the United States during the Vietnam War. The NJVVMF is celebrating their 20th anniversary with a fundraising campaign dedicated to making critical improvements to their museum and educational center. There are many ways you can support these efforts, including donations, participation in their paver program and sponsorship opportunities. On behalf of everyone at NeonCRM, we would like to extend a huge thank you to all those who have served and continue to serve. We’d also like to applaud all nonprofits working to improve the lives and memories of veterans through their dedication and hard work. Happy Veterans Day!